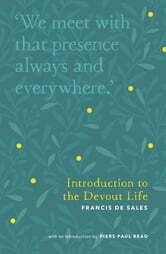 Francis de Sales was Bishop of Geneva in the early seventeenth century. He was known as a preacher, evangelizer and spiritual director and he founded the congregation of the Visitation of Holy Mary. 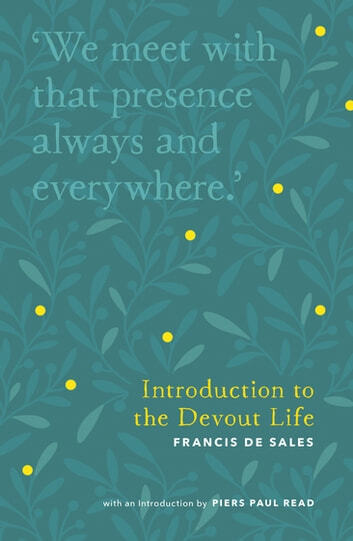 In the Preface, he states that anyone with courage and determination can live in the world without being influenced by its spirit and he sets out to guide the reader in living a life of true devotion.